Hogan's independent third-party management company has only one mission – to provide streamlined, economical, single-source supply chain management for our clients. 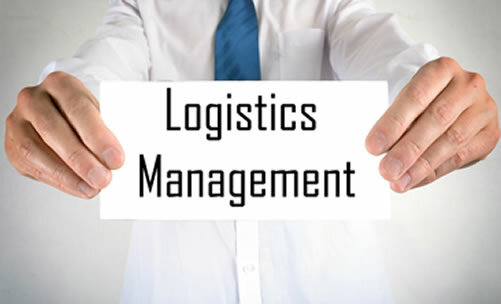 Our clients' success depends on our performance and at Hogan Logistics, we deliver a competitive edge. We understand that success requires tenacious, detailed integration of all transportation components. Hogan's proprietary TMS1000 compiles and delivers a continual flow of targeted data for load configuration, rate negotiation and payment as well as carrier and vendor management. Our solutions are designed to deliver responsiveness, flexibility and maximized opportunities for our clients. Learn more about Hogan’s comprehensive, third-party logistics services and how we can positively affect your success.